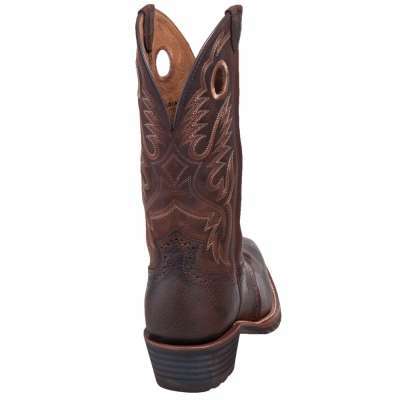 Ariat 10002227 Brown Heritage Square Toe Cowboy Work Boots are one of Ariat’s best-loved cowboy boots. 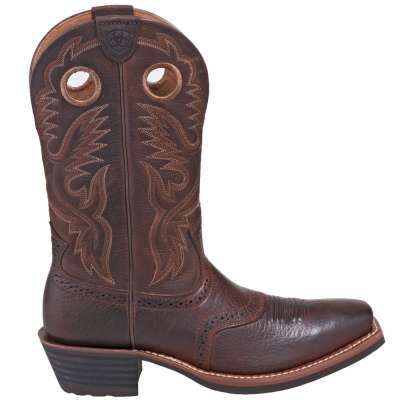 What makes these Ariat boots so comfortable? Start with Ariat’s Advanced Torque Stability (ATS) system. The gel-cushioned footbeds with heel stabilizers deliver support, good rebound, and stability. 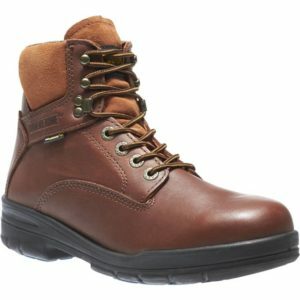 They keep your feet comfortable every time you wear these boots. 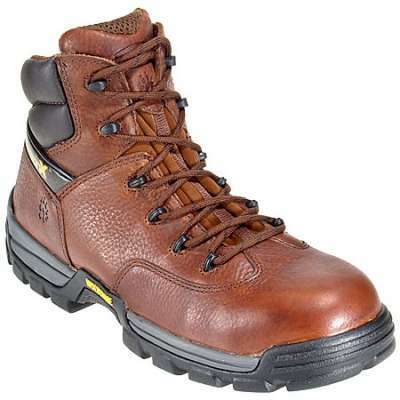 The footbeds of these Duratread boots is also moisture-wicking, so your feet stay cool and dry. The lightweight, ergonomic composite forked shanks even enhance stability. And all parts of the ATS system work together to promote good posture, so whether you’re fixing fences or exercising the horses, you can stay on your feet all day without feeling like you need to head to the doctor’s for an alignment. 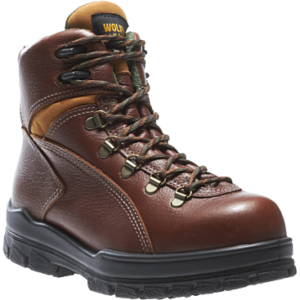 The ATS system also complements the rubber compound Duratread outsoles on these Heritage boots. 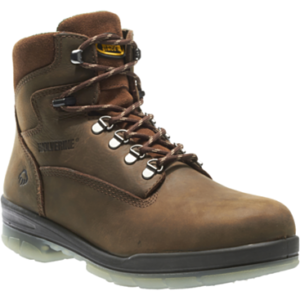 Not only does this exclusive rubber compound outlast traditional rubber outsoles, it’s also highly resistant to barnyard acids, oils, and slips so you can tread safely through hazardous or slippery surfaces, too. 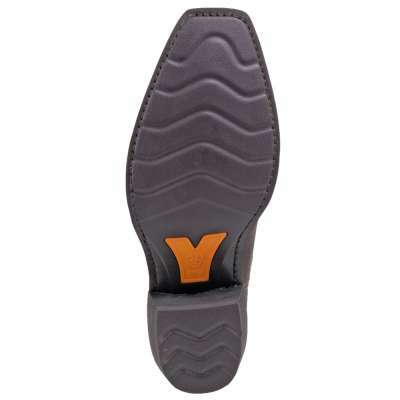 Since the outsoles are also extremely flexible, they emphasize the ergonomic benefits of the ATS system, making this men’s footwear even more comfortable. 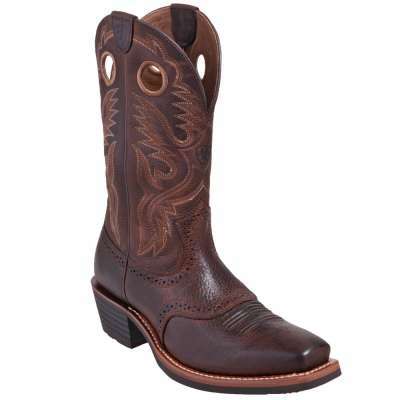 Premium full-grain leather and a square toe style make these classically good-looking and long-lasting.